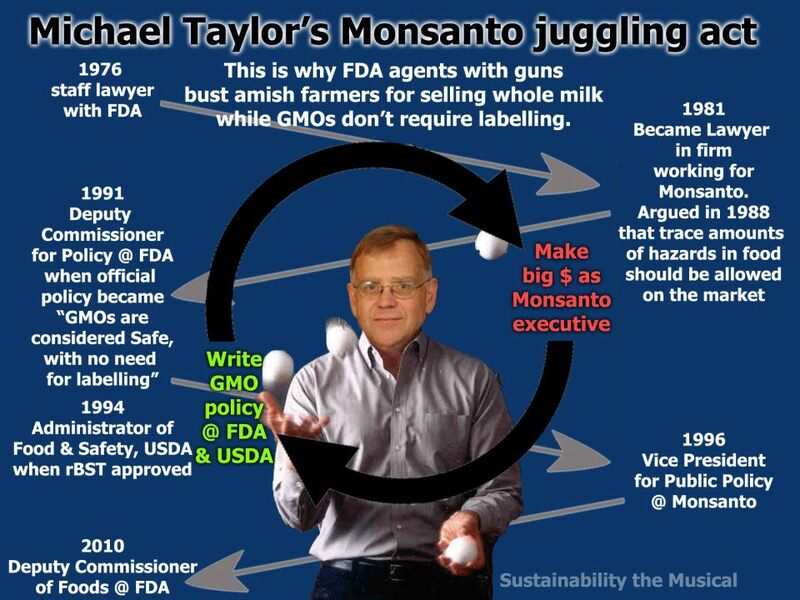 The long, complex employment history of Michael Taylor, who now has a critical role at the FDA. The FDA has a Mega web site with a multitude of places to explore and stay up to date on vital issues like Food Safety. There is also a wealth of information about Organics and just food in general.